A distaste for visiting the dentist is not uncommon. Some fear the dentist more than they fear surgery in a hospital. However, everyone needs tooth and gum care, and if you can tailor your marketing campaign to make your office seem more friendly than others, you’ll win the clientele in your area. This marketing strategy requires moving to the digital realm. In an attempt to grow their dental practice and attract new patients, dentists require cutting edge marketing tactics. Direct mail in the form of brochures and flyers may no longer be enough, with practices enlisting the help of internet marketing to increase marketing results. Dentists can use social media, a website, and other digital marketing practices to market their business just the same as other companies. However, many dentists don’t consider the potential of using digital marketing to attract clientele. If you’re a dentist that’s short on patients, you can benefit from some tried and true marketing strategies. People with a fear or dislike of the dentist will be even more afraid if they have no contact with the personnel before they make an appointment. When you’re marketing digitally, it’s hard to create that presence, but not impossible. Social media will be your best friend in this endeavor. Creating a strong social presence is as simple as being engaged on your page. After posting photos of yourself and filling out your profile, post regularly and comment on other posts. Be as real on your social profiles as you are in person. Everyone needs their teeth cleaned, so your audience will be anyone on social media. However, it’s still important to narrow down the platforms you use. You might want to target a certain demographic, or you might need an easier platform for your strategy. Explore different social profiles and employ a social marketing strategy to generate leads. Give your audience a glimpse of what it would be like to do business with you. High quality imagery and videos can do wonders for your social strategy. Post photos of your staff and consenting patients to show that people come out happier, healthier, and with more beautiful smiles. Videos can also be incredibly useful in this setting. It’s crucial for those in the healthcare marketplace to use video in their marketing strategies. 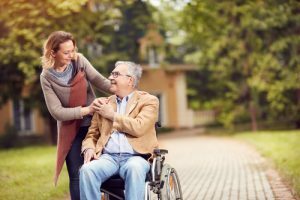 Google performed a survey of 700 healthcare administrators and discovered that every customer who purchased services or goods watched a product demonstration first. What’s more, 63 percent reached out for more information. Those are great odds for your dental practice. 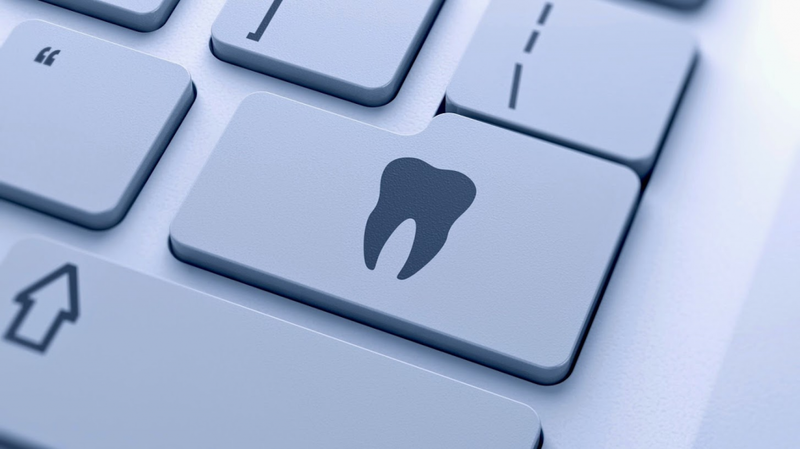 As a dentist, the vast majority of your services cannot be performed online. For that reason, you need ads shown to those in your neighborhood. Geo-targeted ads track a chosen demographic in your location and put the ads in front of them on their social channels. Facebook is the king of geo-targeted ads. They have a variety of demographic targeting options available to reach the people who are most likely to frequent your services. Many of these options are paid, but the money spent will lead to greater clientele. Geo-targeting ads are also the future of advertising, especially where mobile is concerned. “The effectiveness of geo-targeting is only going to further improve as mobile use grows and location data becomes more accurate and available,” says Wesley Young of Search Engine Land. Anyone in the healthcare realm can benefit by taking advantage of geo-targeted advertising and other digital marketing trends. It’s the best way to reach consumers on a more local level while remaining competitive and getting ahead for the future.